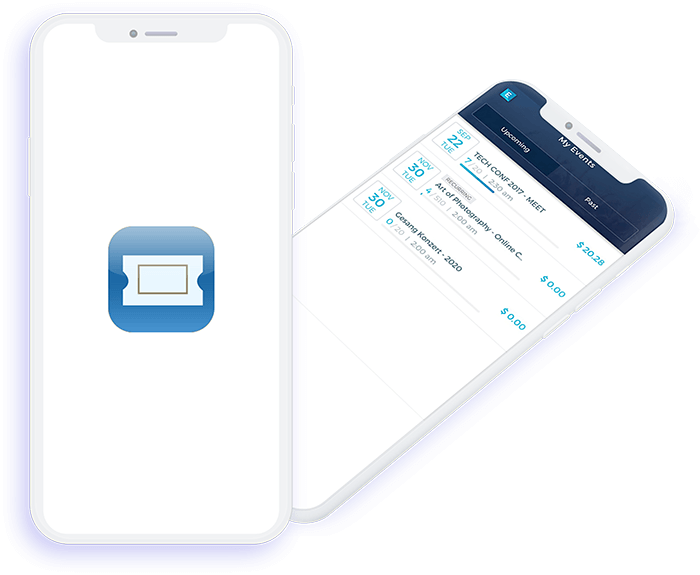 Eventzilla offers the event organizers space to monitor real-time ticket sales, revenues, check-in attendees, track attendance live, quickly sell tickets and merchandise on-site on mobile phone. 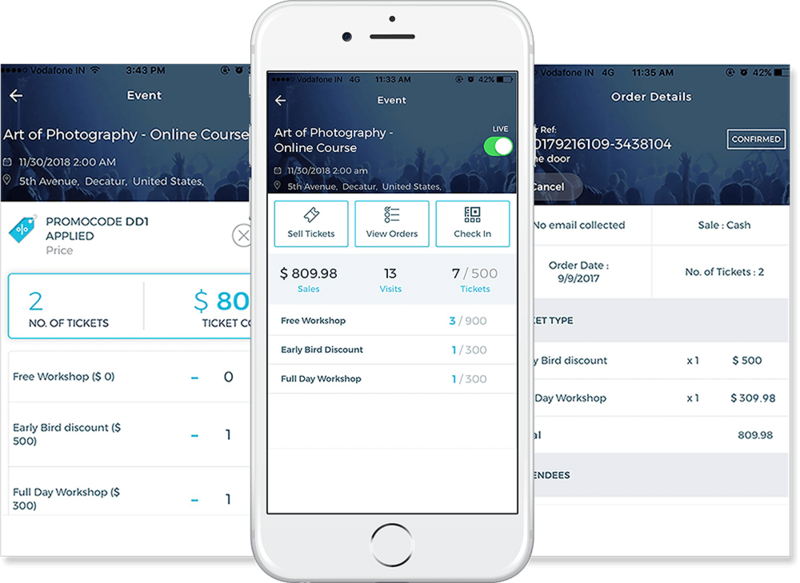 This single app can perform most of the event management tasks within a few clicks. Scan the QR code on tickets to check-in attendees. Publishing or leave any event unpublished in one click. Track ticket sales, registrations & revenue in real time.